Will the moon be a platform for space exploration? 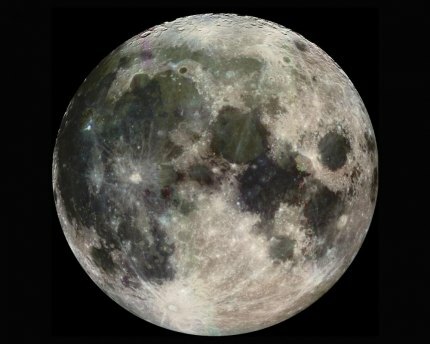 NASA, along with private companies, will lead a program aimed at returning to the moon. A policy directive signed Dec. 11 by President Donald Trump also calls for missions to Mars. "It marks an important step in returning American astronauts to the moon for the first time since 1972 for long-term exploration and use," Trump remarked. "This time, we will not only plant our flag and leave our footprint, we will establish a foundation for an eventual mission to Mars. And perhaps, someday, to many worlds beyond." Human exploration of Mars and discovery missions in the solar system have long been space agency objectives. Even so, a NASA news release said that the policy grew from the recommendation by the National Space Council, chaired by Vice President Mike Pence, which met in October. Trump’s new policy also ends plans to send humans to an asteroid. The asteroid initiative would have involved capturing an asteroid and moving it into orbit around the moon. Astronauts would then make jaunts to lunar orbit to explore the boulder. NASA wanted to use the estimated $1.25 billion program to uncover information about asteroids, which scientists believe played a role in the formation of Earth. A robotic spacecraft would also test navigation technology needed in deep space, as well as technology that could be used to divert an asteroid headed for Earth. A NASA news release did not give timelines for a return to the moon. NASA officials previously have spoken of a manned mission to Mars in the 2030s. The new directive will be worked into NASA’s 2019 budget request, according to the space agency.